Hardy’s fifth album was a collection of English-language recordings. For her next, released in October 1966, the focus was back on her home market in France, where things were changing quickly. 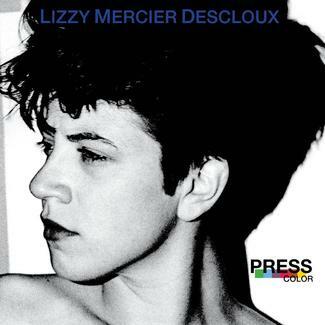 Writing much of her own material was no longer a novelty–her future partner, Jacques Dutronc, was doing the same, and artists like Antoine were following Dylan’s lead. 1966 was the year Hardy met Dylan, who demanded an audience with her at his Paris gig and later performed for her at a party. “It was only later that it occurred to me that he was singing ‘I Want You’ because he actually wanted me,” she says. Françoise said Dylan was not part of her world. 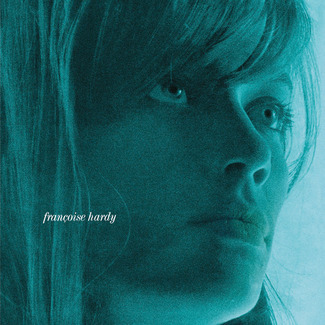 As La Maison Ou J’Ai Grandi proved, Hardy’s world was perfect and fleshed out and set–five albums in, she had a sound, mood, and feel all her own. 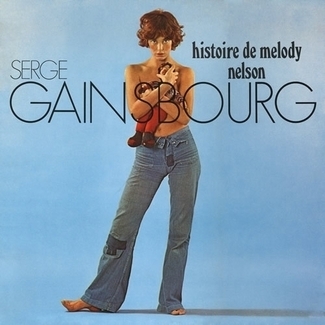 Recorded in London, the hit “La Maison Ou J’Ai Grandi” solidified what Hardy did best: marrying French chanson songs to epic production influenced by Phil Spector, Dusty Springfield, and George Martin; the toweringly powerful “Je Changerais D’avis,” which opens the LP, is a prime example. 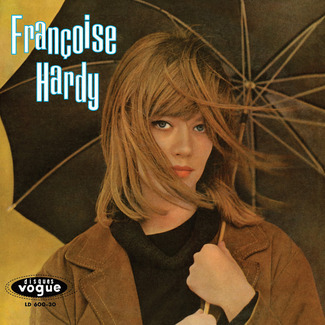 Though Hardy had formed a strong working relationship with producer Chris Blackwell, nine of the twelve tracks were arranged by Johnny Harris, known for his work with Petula Clark and Tom Jones. 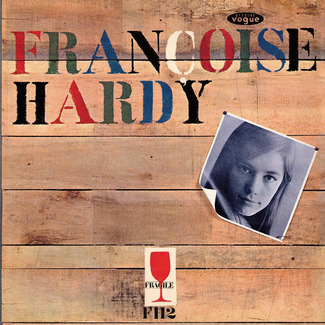 Although the artist and language were French, the album drew from an internationalist, polyglot world–six tracks were penned by Hardy, the remainder cherry-picked from French, British, and Italian songwriters. And despite its varied sources, the album was a cogent artistic statement. 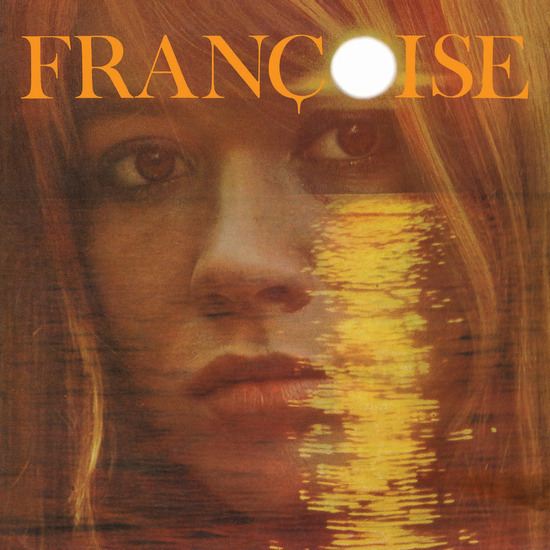 Françoise had returned to acoustic sounds like with her earliest songs, accompanying herself on a Spanish guitar, and was reasserting her own vision of her music. 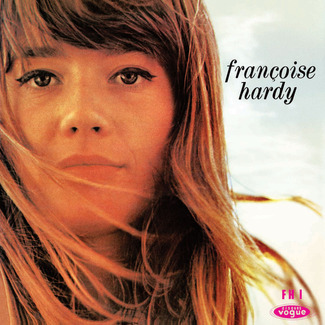 These were yearning songs delivered with an intimate authority, at odds with the perception of Hardy in Britain and beyond, where she was seen as an ultra-fashionable, ultra-hip Parisian sophisticate, but totally in line with everything she’d ever striven for musically.